I have a romantic view of Pelham Bay Park. I love its wild granite geology and tree studded islands. Here are some images from my archives. Very beautiful. I love those rocks in Your photos, because we have similar in Helsinki, Finland. wow, what a beautiful place is Pelham Bay. Your photos of the waters and rocks are expressive of the peace and earthly wonder, Sherry, thanks so much for taking us there. And when I went to the link and feasted on Gull in Algonquin Mist I gasped, so stunning. A lovely tribute. 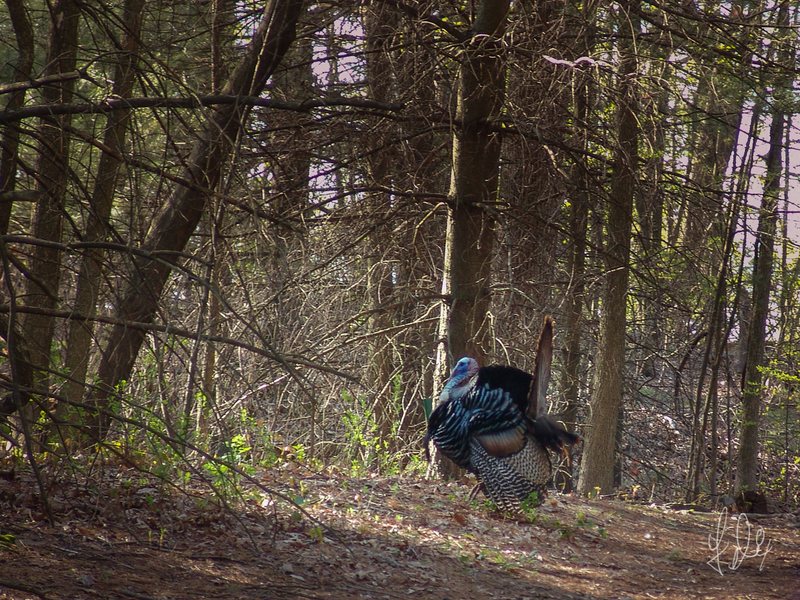 Enjoyed the handsome tom turkey too. Thank you Jet. So happy you enjoyed the posts. T-day was good.